Tennis was played in the early Middle Ages by monks in French monasteries. At the time, the ball had to be shot over a net and towards a wall. Over time the game became more popular, especially with the English. In 1846 an Englishman patented the rules and these were revised for the final time at the Wimbledon tournament in 1877. Despite playing with centuries-old rules, tennis is now one of the most popular sports in the world. In 1988, tennis even became an Olympic game. In Germany Boris Becker and Steffi Graf have contributed to the great popularity of the sport. While tennis has long been regarded as an exclusive sport in which the players dressed mainly in white, its fashion is more colourful today. Even at the traditional Wimbledon tournaments, players are beginning to show off more colour. Designers teamed up with players create their own fashion trends and add colour and variety to the tennis court. At Keller Sports you can order greatly priced tennis equipment online. We see ourselves as not only a low-cost online shop, but a focused source of competent advice. 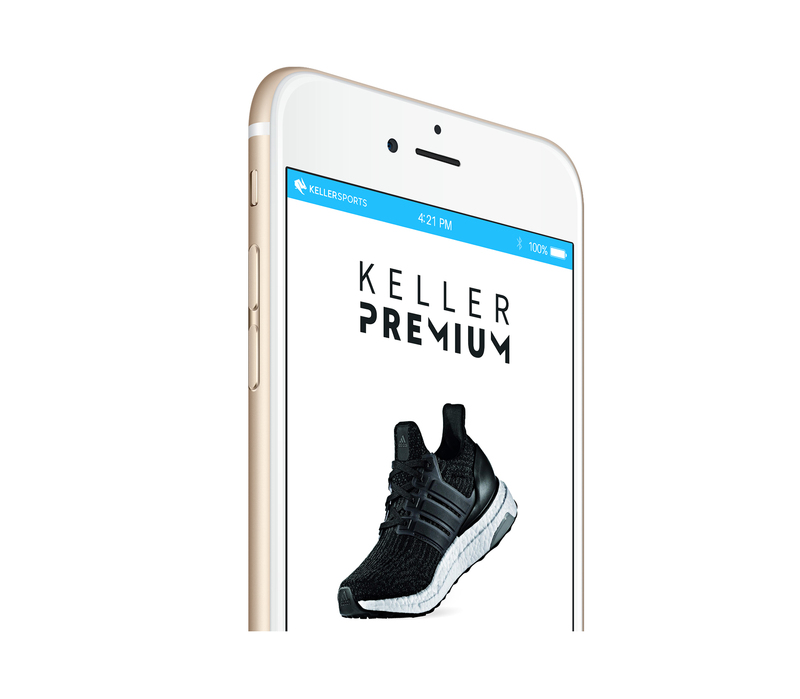 By using the Keller Sports Product Matching Engine KSPME ® you will find products that match your style and individual needs. Experts are available via chat to answer your questions about the sport or any products we have in our shop. You don´t just get first-class advice at Keller Sports, but top deals too: get thousands of products at reduced prices or on sale and get them delivered directly to your home for a great price. 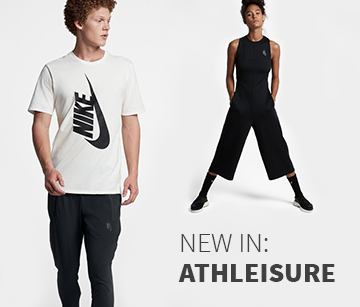 Top tennis players appear very often in various tournaments, but you don´t have to wait until Rafael Nadal or Serena Williams are on the court to discover their latest fashions - you can get them at great prices in our shop. Articles such as tennis rackets, caps, socks, towels or headbands are just some of the products we have on offer. Whether you are browsing through our range as a professional or as a beginner, you´re bound to find something perfect for you. With Keller Sports you´re well on your way to be fully prepared to hit the court. Men, women and children can all buy fashionable tennis clothes and equipment at great prices. Our experts will happily advise you on what articles should not be missing from your tennis bag. If you want to get the best out of your training or beat your opponent on the court, finding the perfect tennis shoes is essential, because every court adds varying pressure to your feet and knees. With shipping costs free on orders over 150 EUR you can order the most comfortable shoes and fashionable clothes online with us, and to top it off, our experts will help you choose the perfect articles for you. Tennis rackets are of course essential. According to Middle Age tradition, players had to hit the ball with their hands, which resulted in the first name used for the game: "Jeu de Paume", game of the palm. Rackets were only used in tennis towards the end of the 15th century. The current name ´tennis´ derives from the French term "tenez", which means intercept. Today a racket matched perfectly to its user ensures optimal impact, and with the help of our experts, you will achieve just that. We can advise you about choosing a grip size and stringing. In our range of rackets you can find some suited for everyone: beginners, tournament players, children and professionals. He who has the perfect racket and clothes and shoes to match is now ready for his first tennis lesson. With fashionable and comfortable products from Keller Sports, you´re always fully kitted out. Many other tennis products in our shop can help you win the game: from overgrips and dampers to water bottles and towels - Keller Sports has a leading range of useful accessories. At our shop you can buy all the tennis equipment you need for your next training or tennis match, all at great prices.